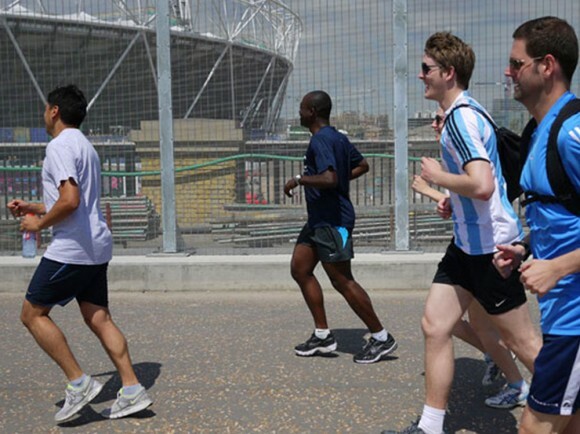 Run Dem CrewA specially devised run around the 2012 Olympics Park site. Producer and writer Charlie Dark presented a specially devised Run Dem Crew; a one-off run around the Olympic Park and a post-run performance from emerging local band Sound of Rum. 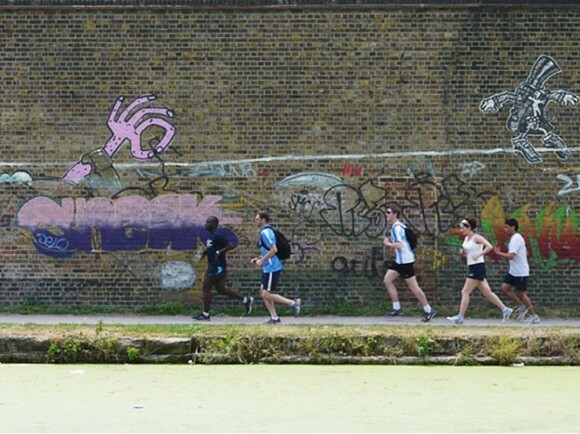 The running tour presented an unusual and healthy way for local residents, and audiences from further afield, to view the emerging Olympic Park and hear insights on the development from one of Newham’s most acclaimed contemporary creatives. Formed by Charlie Dark in 2007, the Run Dem Crew is a running crew with a difference: it’s a collective of creative heads with a passion for the exchange of ideas and the exploration of urban areas.